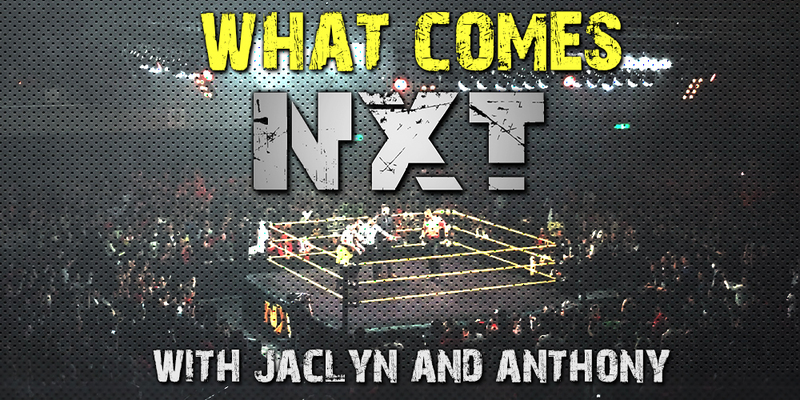 This week Jaclyn and Anthony talk about episode 491 of NXT on the WWE Network & Hulu featuring Sky Pirates and Bianca Belair vs. Shayna Baszler, Marina Shafir, and Jessyman Duke They run down the events of the show and give it their personal 1 out of 5!!! Plus we talk about this weeks episode of NXT UK!! !